More people are commuting via bicycle than ever before, and innovators are now responding with new tech to help riders get around. Upgrades are available for handlebars, wheels, and everything in between. Those who can afford it may even want to upgrade their whole bike — after all, smart bells and collapsible helmets won’t get you very far when it comes to navigation and theft protection. 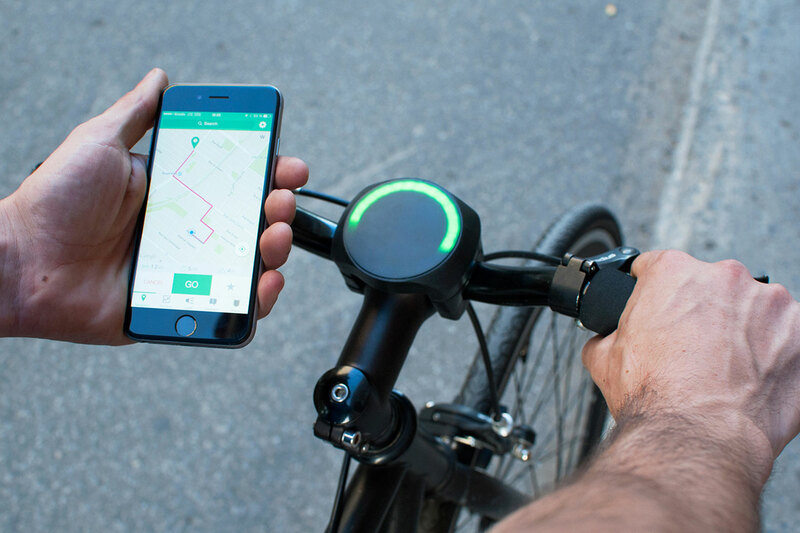 Check out some of our favorite, bike-centric gadgets below if you’re looking to take your morning commute out of the Gilded Age and into the 21st century. 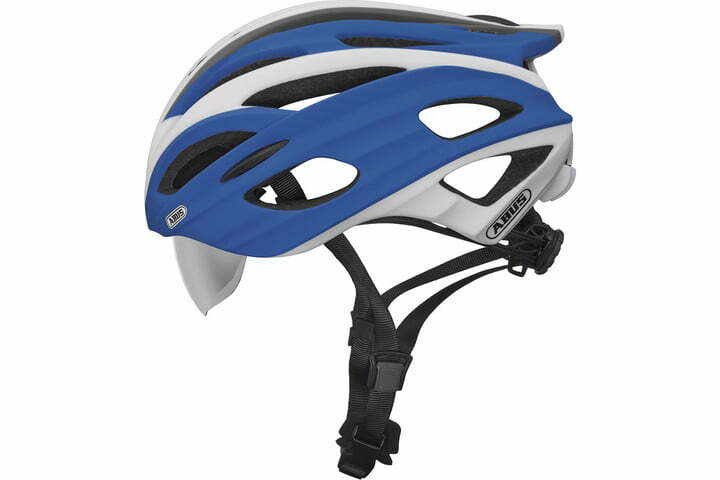 A helmet is an essential piece of commuter gear (even if it’s not always worn). Just because not every rider wears a Lycra suit in matching fluorescent colors doesn’t mean they want to completely sacrifice their looks. 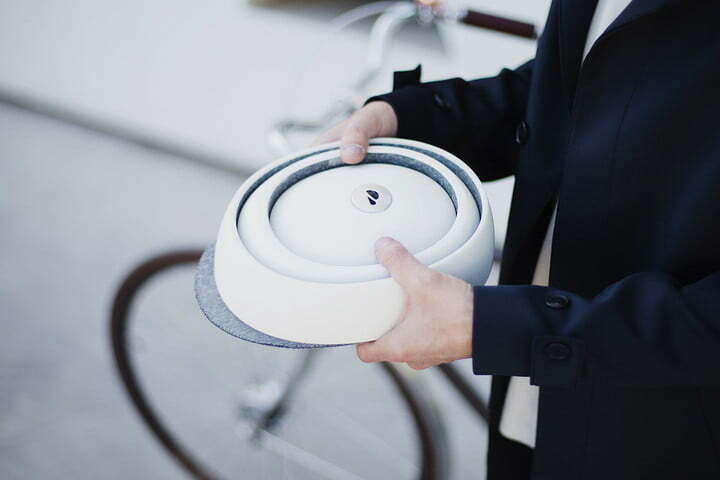 Knowing this, Closca recently introduced a “foldable” helmet, aka the Fuga. Available in black or white, the helmet is constructed of three concentric rings that collapse with a little force, much like those plastic cups from the ’80s. The difference? The Fuga is more fashionable. The Hammerhead is a relative newcomer to the GPS arena, one that eschews traditional GPS methods. The bike-mounted device doesn’t require headphones for disembodied voice directions, nor does it rely on text. Instead, it works in conjunction with a smartphone app and uses an array of light signals to indicate direction. Riders can also use routes from established apps such as Strava and MapMyRide, and the mount even works on a variety of bike share bicycles, like New York’s CityBikes. 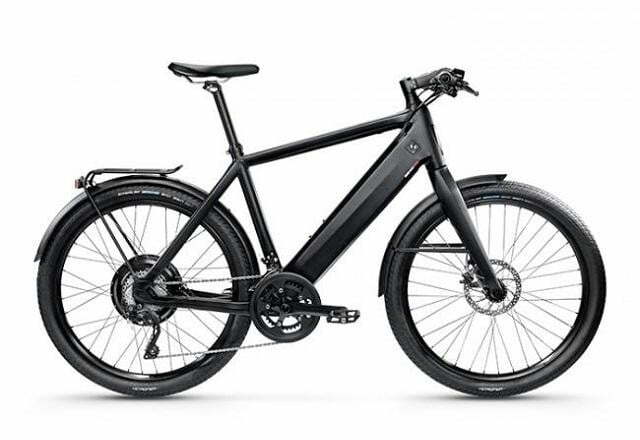 If you’re in the market for a new bike, check out the Stromer ST2, an electric bike with more built-in tech than last year’s desktop computer. The Omni interface features a display on the top tube that showcases remaining battery power and speed, and even flashes “Theft!” and locks the motor when an alert is triggered. Like other electric bikes, the ST2 also come with motors that provide a little bit of aid where it’s needed. In some models, pedaling recharges the battery, but with the ST2, pedaling assists speed, allowing riders to top out at more than 20 mph. The ST2 won Interbike’s “E-Bike of the Year” award in 2015 and the ST2 S won in 2016. 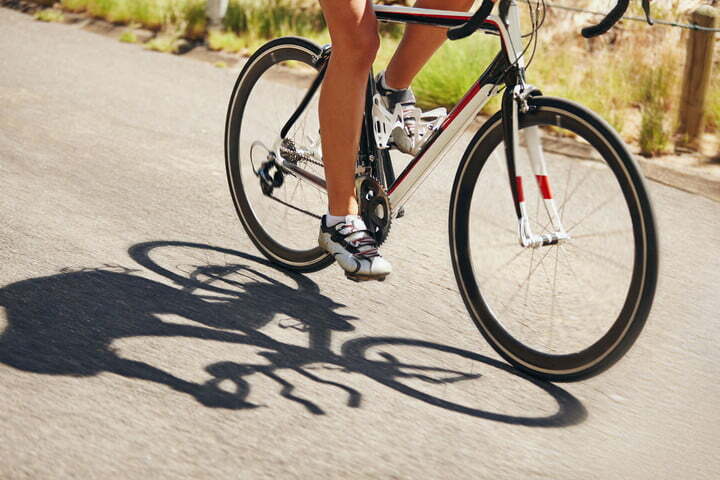 The last thing any rider needs is a flat tire. Thankfully, Tannus has done away with that worry by introducing a solid tire. Made from the Korean company’s proprietary technology, Aither, Tannus Tyres are immune to punctures and can be quickly mounted on standard clincher rims. 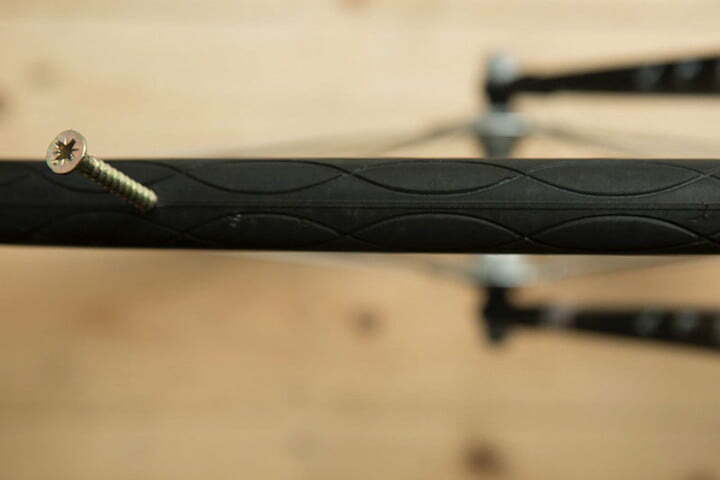 The 23c has a listed weight of about 13 ounces, too, which is about as much as your standard tire-tube-rim tape combination. 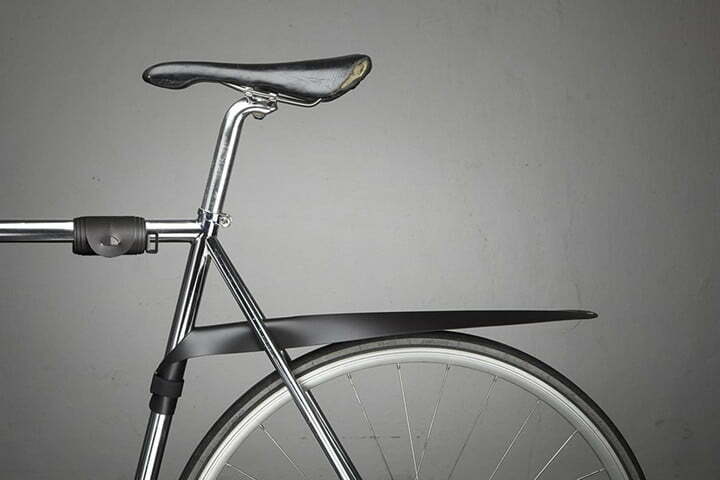 They even come in a slew of colors, so you can outfit your bike with a tire that’s as colorful as you are. 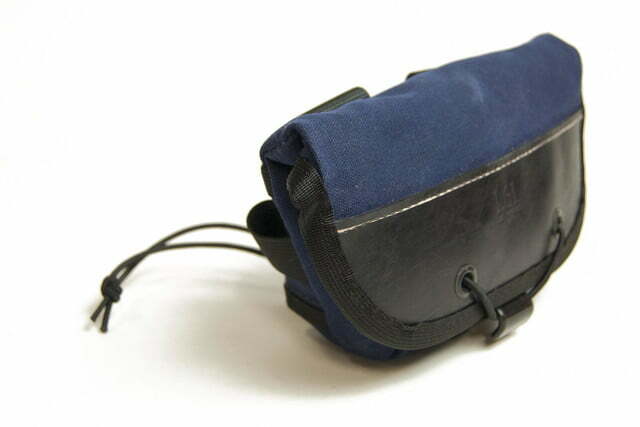 The hip pouch is the fanny pack’s cooler brother, and as such, it provides easy access and keeps your back cool. 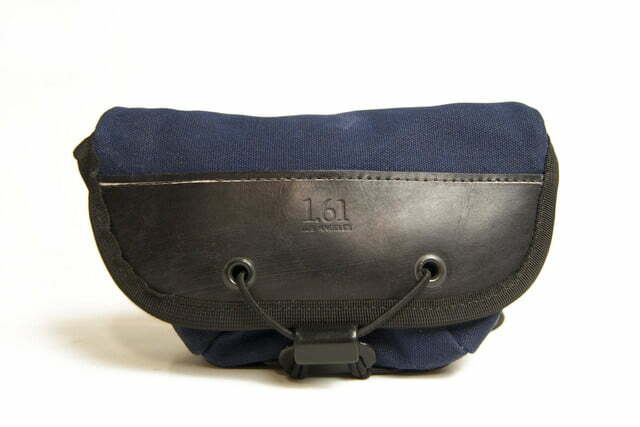 Soft goods company 1point61‘s 1000D Cordura and leather hip bag has a few tricks over others in the niche, however. 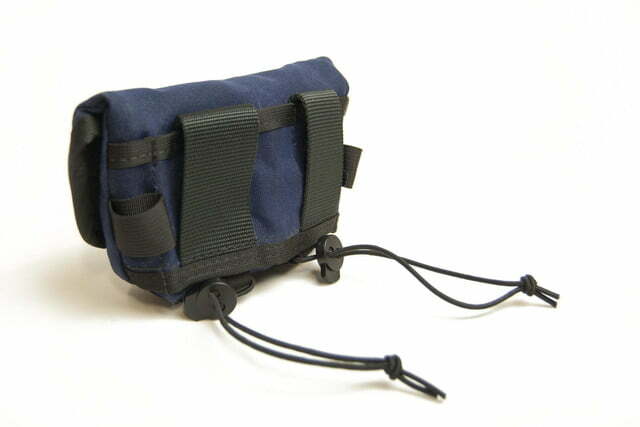 The main compartment closes with bungees and a steel hook rather than Velcro, because the former is quieter and easier to replace if need be. There’s an expandable panel for holding other items inside the front flap, and the obligatory U-lock holster conveniently turns into a pocket when not in use. There is a version that closes with Velcro, but it doesn’t include the expandable panel. The In-Vizz helmet looks like a traditional road helmet at first glance, but what sets it apart is the lens that slides up into the helmet. Lenses usually offer more coverage than sunglasses, and these are no exception, even if they do have some issues. The foam mesh may adversely affect the ventilation, and cycling caps must be worn backward to prevent the bill from blocking the visor. Overall though, Abus deserves props for creating a product with a retractable visor, which is likely why the company won a Eurobike award in 2013 for this slick addition. If you want to bring the little one along on your rides, the Tyke Toter is a sweet way to do it. Kids get to sit up front instead of looking at mommy or daddy’s back for most of the ride. 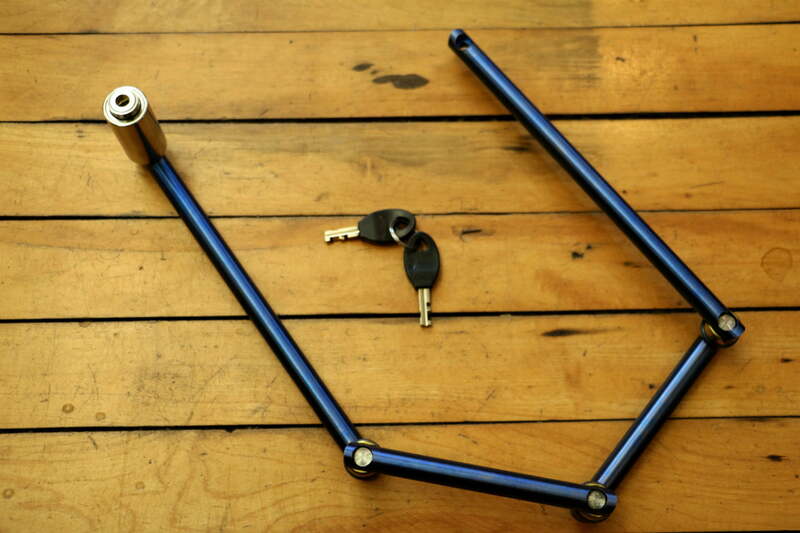 The Tyke Toter attaches to the front seatpost with a quick release, thus allowing for quick installation. Its welded, aluminum frame and footrest are suitable for kids between the ages of two and five, or those that weigh under 45 pounds. 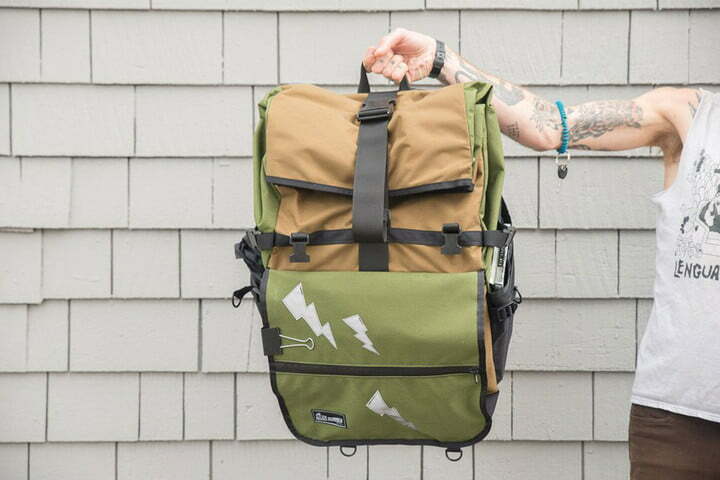 The Americano is among the biggest and baddest of backpacks. Designed for messengers and made of 1000D Cordura — with 18-ounce vinyl lining and nylon/polypropylene webbing for good measure — it’s weatherproof and can take any beating you can dish out. It also hides refined touches, including vented mesh backing, an insulated pouch to keep meals hot or cold, and a document pocket with a waterproof zipper. 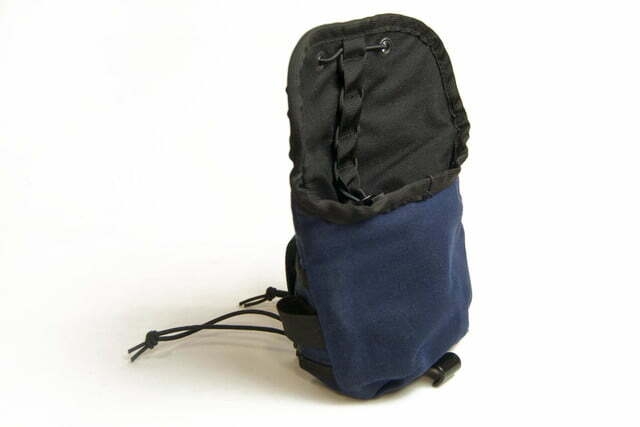 The “All Options” model also comes with external side pockets for stowing water bottles and the included straps. There’s even a hard plastic base to help the backpack maintain its shape. And at 100L, the main pocket is roomy enough for the biggest loads. One of the things people often gripe about with helmets is how they look. Yakkay tackles this issue head on, however, by letting people customize helmets with different shell colors and cover styles that resemble hats. The all-purpose shell comes in four sizes, ranging from 51 to 61 centimeter, and six different colors. 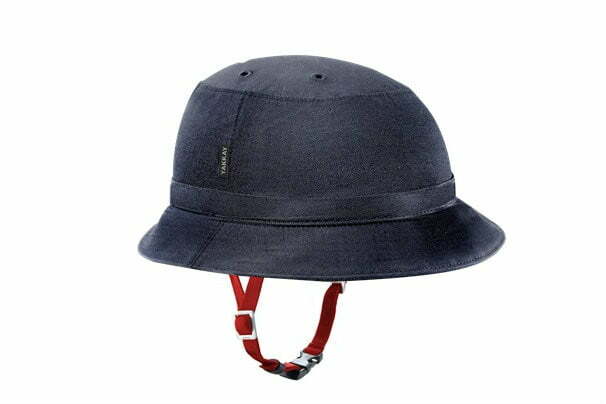 The assortment of different covers are intended to match a variety of dress styles, meaning you can opt for a helmet that suits you rather than a one that looks like a bowl. Helmets and covers are sold separately. “Going clipless,” meaning riding pedals that attach to your shoes, can make pedaling more efficient — it can also limit your shoe choices. While Chrome and DZR offer some interesting options, wouldn’t it be nice to wear your favorite shoes? Retrofitz lets you do that, supplying buyers with everything they need to convert a pair of shoes into cycling cleats. Be forewarned though, it will take a little work, since the sole of the non-cycling shoe has to be cut, and the cleat plate screwed into place under the shoe liner. Depending on how much you want a pair of unique cycling shoes, you can either do it yourself or send your shoes to Retrofitz and let them handle it. A cool $120 covers the cost of the cleat plate kit and the conversion labor. Chrome — a bike-focused gear manufacturer — makes a pair of shoes that look like the low-top Chuck Taylors from Converse, only with recessed SPD cleats. 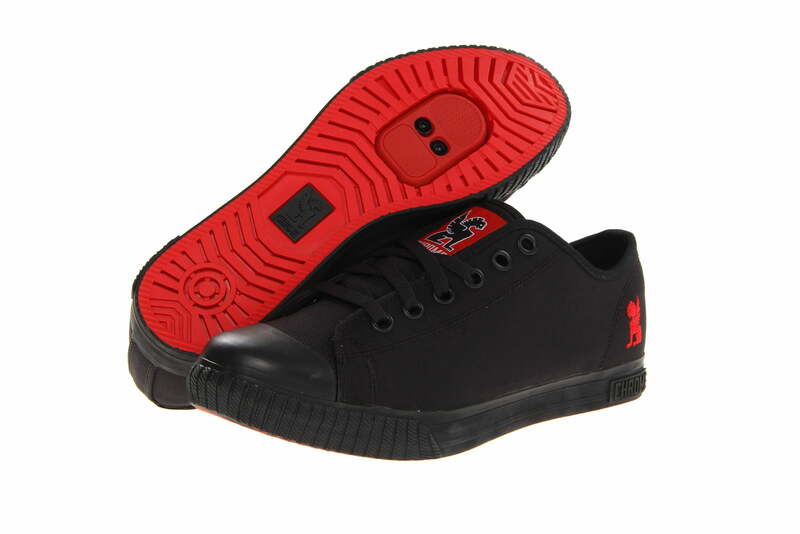 The tough rubber toe doesn’t wear, and the thick padding on the inside makes them more comfortable for walking than many cycling shoes. 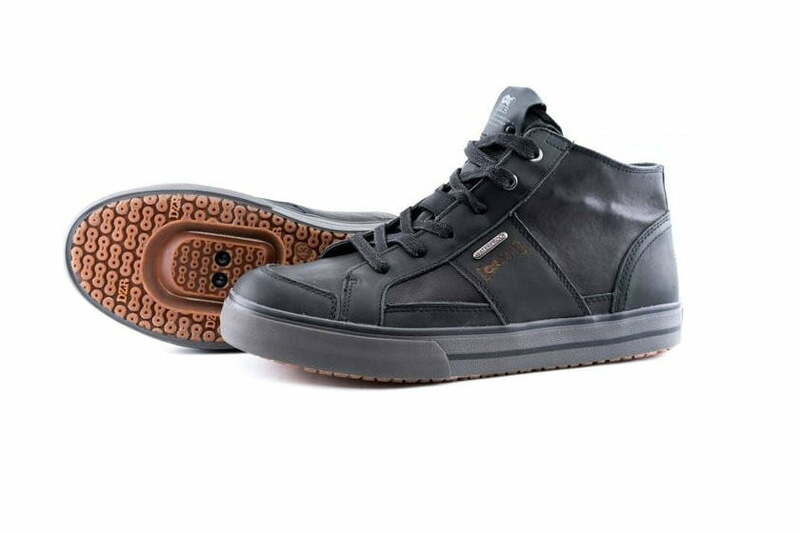 DZR, the originators of the urban cycling shoe, recently introduced the H20, the first waterproof SPD high-top. The sole has a cutout for SPD cleats, so you can walk more easily, and the treated leather is waterproof for wet rides. A reflective heel badge also makes them a little more visible in the dark, and a power plate allows for pedal-mashing. Most bike fenders are heavy, inflexible additions that make carrying the bike up and down stairs harder than it should be. Musguard is a minimal bike fender that rolls up for easy storage when not in use. No tools are needed to put them on or take them off, either, and the fender comes in 14 different colors to match any aesthetic. Designed for fixies or single speeds, the rear works best on bikes that don’t have a rear brake because it sits over the brake bridge, but both the front and rear Musguards fit most frames with paired seat stays. There’s few clearer signals for a turn than a glowing arrow. 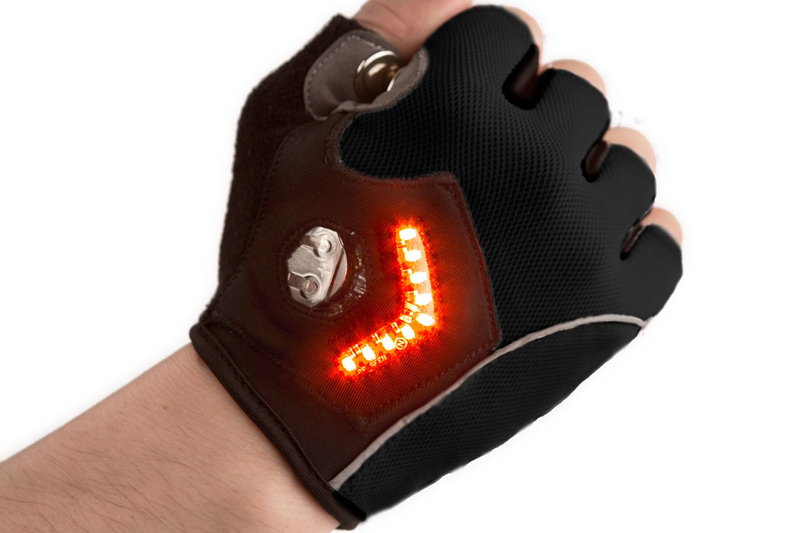 Zackees‘ Turn Signal Gloves put a glowing arrow on the backs of riders’ hands, thus allowing them to easily signal their direction by pinching the inside of their thumb against their index finger. A 54-lumen arrow makes turn signals more visible, especially at night. The gloves run on coin cell batteries, but the company also sells recharger for said batteries. The handwear is also machine-washable, and has the terry thumb and leather palm expected on a quality pair of bike gloves, as well as reflective trim. 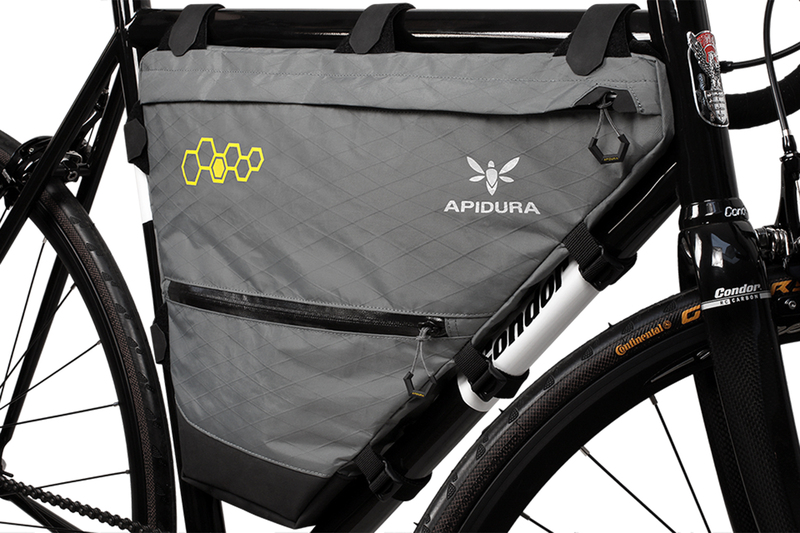 Apidura makes some seriously light bags. Built for touring and rides about town, these ultralight cycling bags make it easy to carry your gear without needing front or rear racks. A full-frame bag and seat-mounted bottle cages will let you carry files and a tablet, along with a cup of coffee, to work. The material is waterproof, but it’s not seam-sealed, so Apidura recommends adding a dry bag for really wet rides. At first glance, it’s unclear what the SmartHalo is, or what it does. The rider who owns one knows it does everything a bike computer can do, however, from tracking your speed and location to providing you with turn-by-turn directions. The Smart Halo does this subtly, using a glowing halo of LEDs to show you when and where to turn. When parked, the device serves as a locator, and at night, it automatically turns on a 250-lumen headlight. In addition, it handles calls, messages, and other notifications, acting more like a bar-mounted phone assistant than a simple cycling computer. 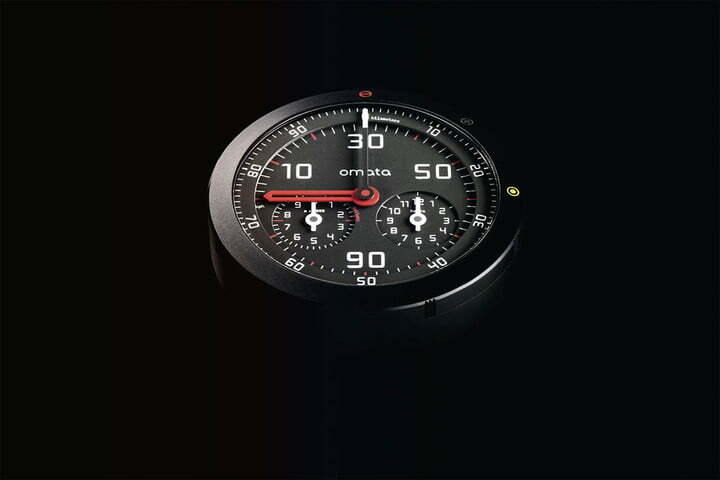 With an aesthetic reminiscent of a ’60s Corvette dashboard, the Kickstarted-aided Omata One might seem dated, but the speedometer is entirely smart. A built-in GPS component records your speed and distance on a digital map of your route, one you can then upload to Strava or other fitness-tracking platforms. The first devices are slated for release in February, after which CycleLabs will open the floor to more orders. If you live in a city that requires a bell, then you might want to consider Shoka’s smart offering. The apt-titled Smart Bell packs eight different digital tones and features an automatic light that adjusts its brightness based on your surroundings. 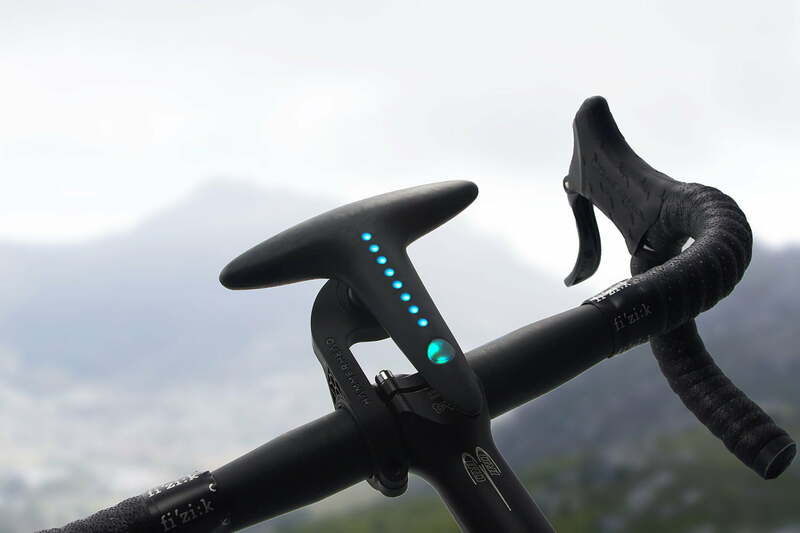 The device also features a tracker that shows turn-by-turn directions using lights located on the top panel, along with a magnetic mount that stays situated on your bike when parked. 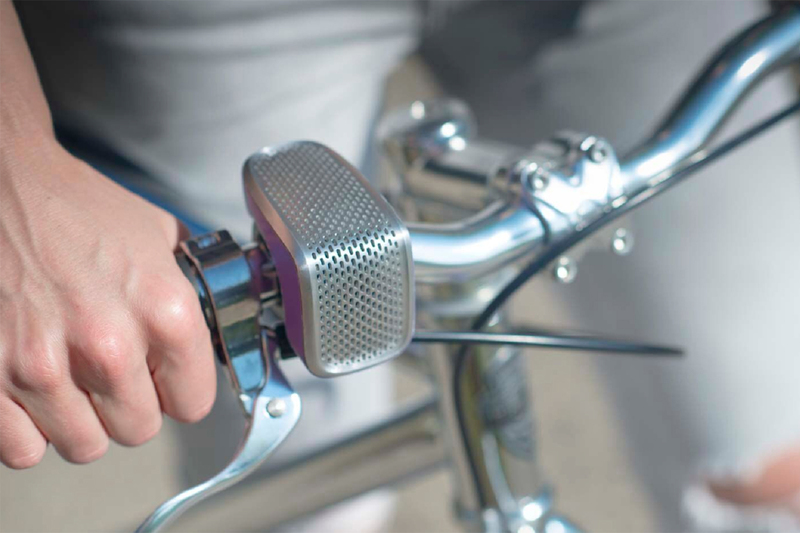 If your bike is moved, the smart bell will even blink and ring within a 250 meter radius. Shoka’s Kickstarter campaign just wrapped and the first models are supposed to go out to backers in March. 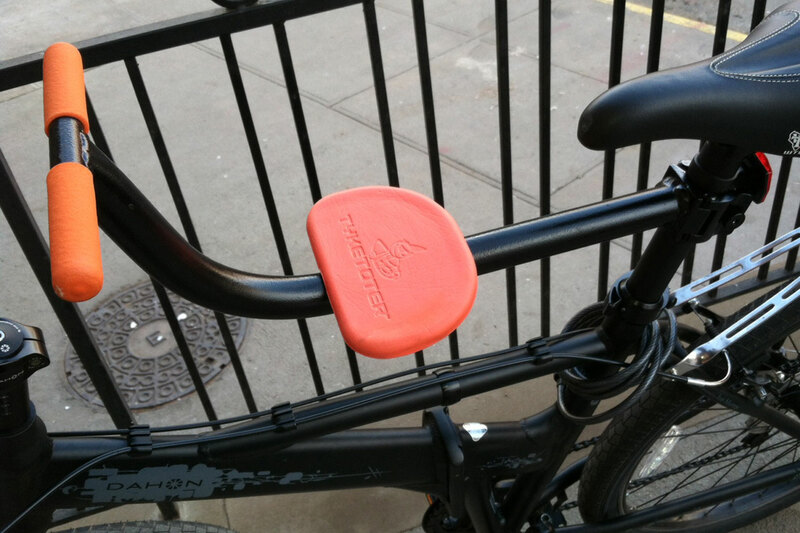 A lock is must-have for commuters, but finding one that’s both lightweight and strong isn’t always easy. Fortunately, Altor Locks‘ 560G is the perfect combination of flexible form-factor and light material. The titanium bars are hand-riveted in Pennsylvania, and the device’s locking mechanism allows users to click it closed with a single press of a button — an improvement over U-locks that require a key. Best of all, you can even chain multiple 560Gs together to create a longer lock if need be. 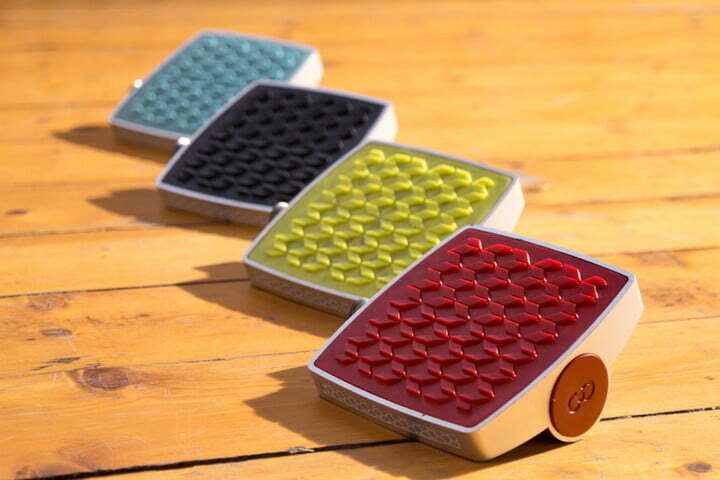 Connected Cycle is designing a pedal for the 21st century. The company’s Indiegogo-backed pedals essentially function as pint-sized GPS units which automatically charge as ride, meaning you won’t have to worry about frivolous cables and outlets at the end of every ride. 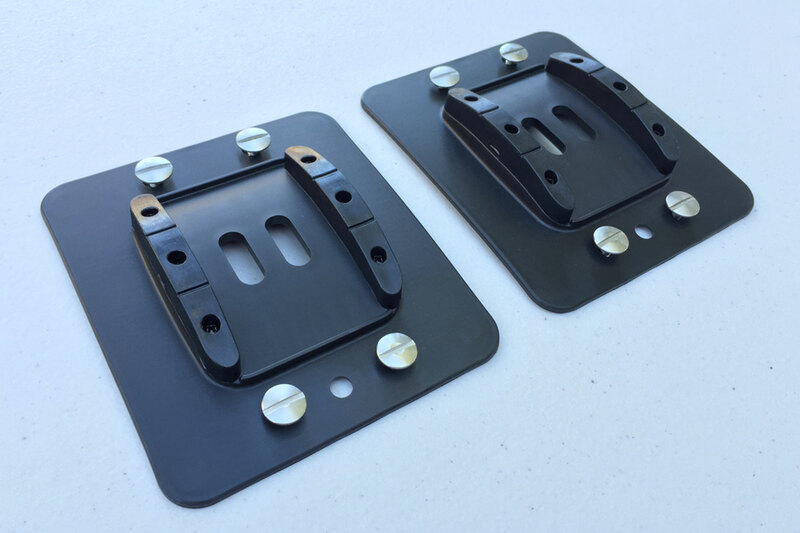 The Connected Pedals Solution is a great optio for clandestine bike protection, too, since they are not as obvious as handlebar-mounted tech. The pedals are still in production, but are set to launch the end of 2016.